This comprehensive web conferencing solution includes HD video conferencing, easy screen sharing, and the capability to host meetings for up to 100 people (you can also add meeting licenses for up to 500 people). Chat face-to-face with team members, clients, and partners located around the world and even conduct webinars and training for up to 10,000 participants. Best of all, the web client lets participants join a meeting from any web browser without having to download anything — making it more foolproof than ever for teams and partners to share ideas. Connect with the device of your choice, whether you join from your laptop, smartphone, tablet, or conference room. You can even save chat logs and record meetings to refer to later. Your teams will be more engaged with this powerful solution, which includes a team messaging and digital workspace solution. 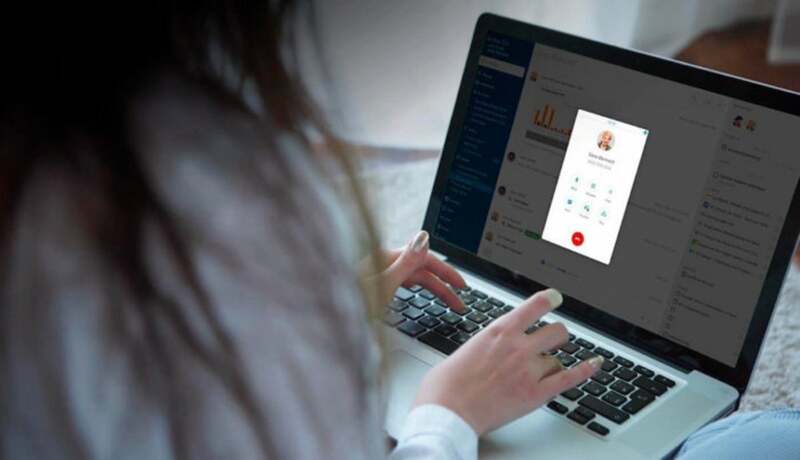 Sign up to try RingCentral Meetings for free, and see how it’s the right fit for your team. This story, "Try out this powerful online meeting solution for free" was originally published by InfoWorld.